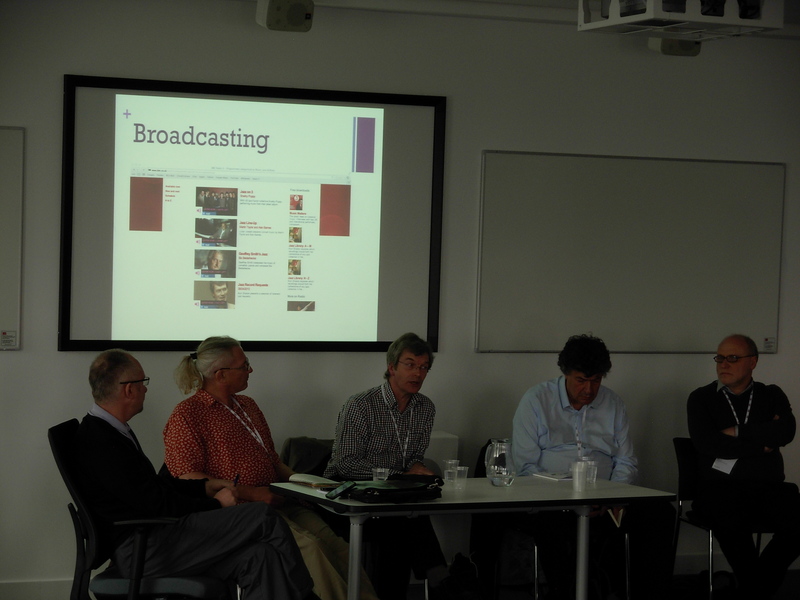 Last month I was fortunate enough to attend the Rhythm Changes: Rethinking Jazz Cultures jazz studies conference sponsored by the University of Salford and Rhythm Changes Research Group. 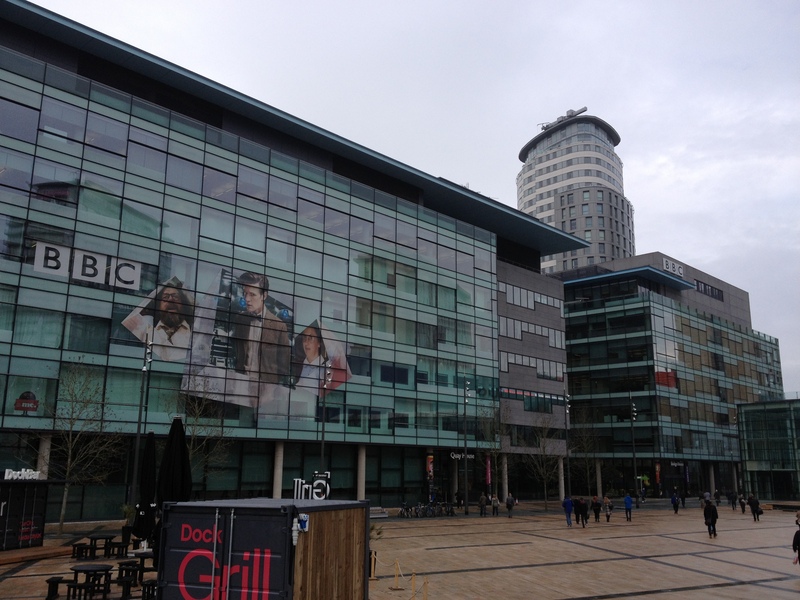 The conference was held at Media City UK, the BBC’s relatively new digs right across the river from Manchester. 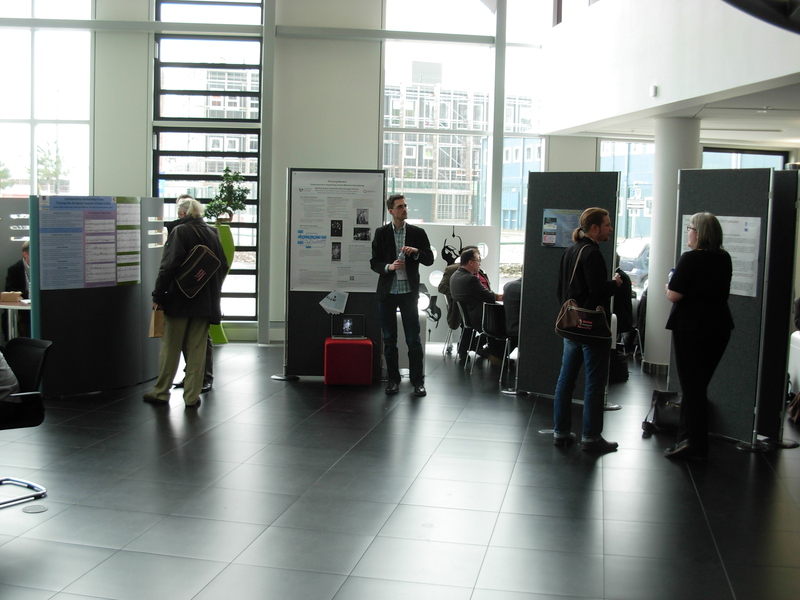 I presented a paper as part of the Poetry, Fiction and Narrative session. My paper was entitled “Jazz Criticism as ‘Paracritical Hinge’: The Anti-Canonical Project of Nathaniel Mackey’s Bedouin Hornbook. The paper is the basis of one of my dissertation chapters, and it looks at the ways in which Nathaniel Mackey challenges the jazz canon through his novel Bedouin Hornbook. While you’ll have to wait a bit for my review of the conference in the pages of Downbeat – it will be in the regular Jazz On Campus section, you can check out a wonderful recap of the conference written by Ian Patterson for All About Jazz. Click here. Although I am a quite terrible photographer, I did manage to get a handful of images that are at least passable (despite having been off caffeine for over a year my hands shake like a surgeon whose best days are long behind him). 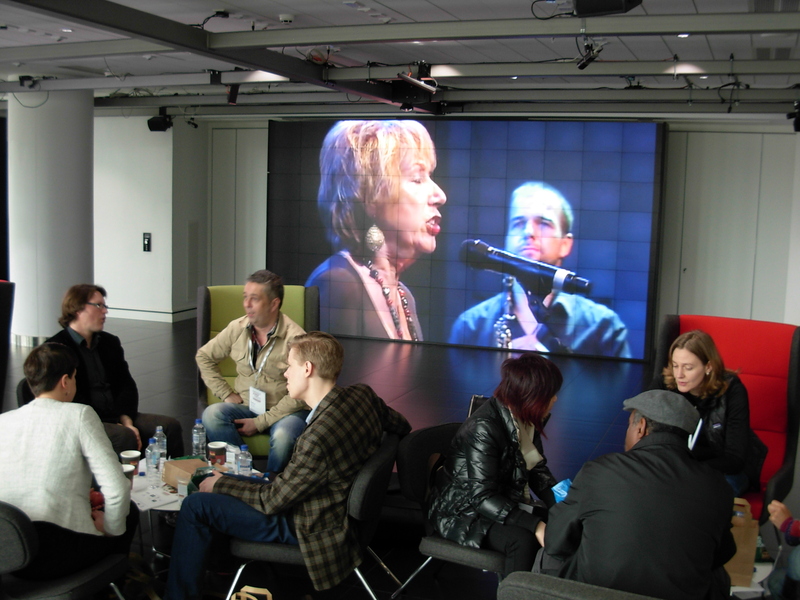 So, to give you just a few somewhat visually edible tastes of what went down at the conference, here you go…..
Conference attendees relaxing in the lobby area. 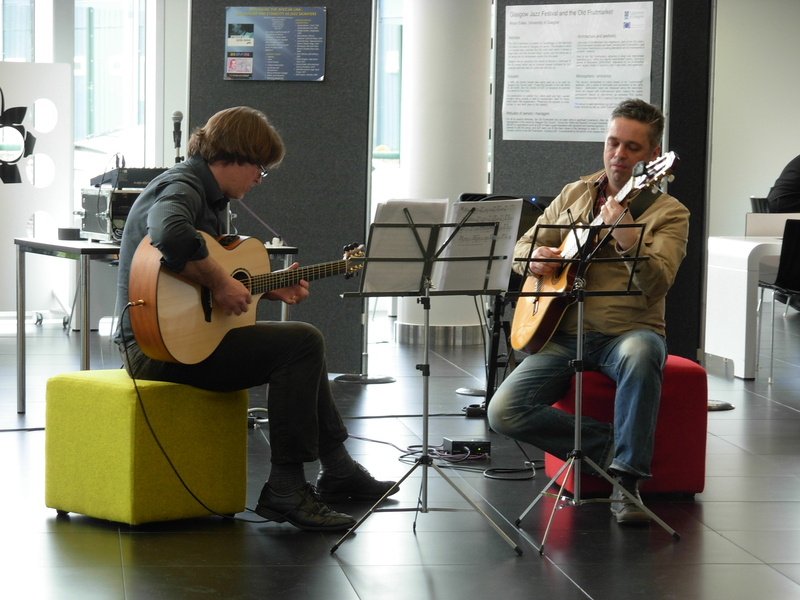 Alan Williams and Haftor Medbøe performing in the lobby at the end of Friday’s sessions. 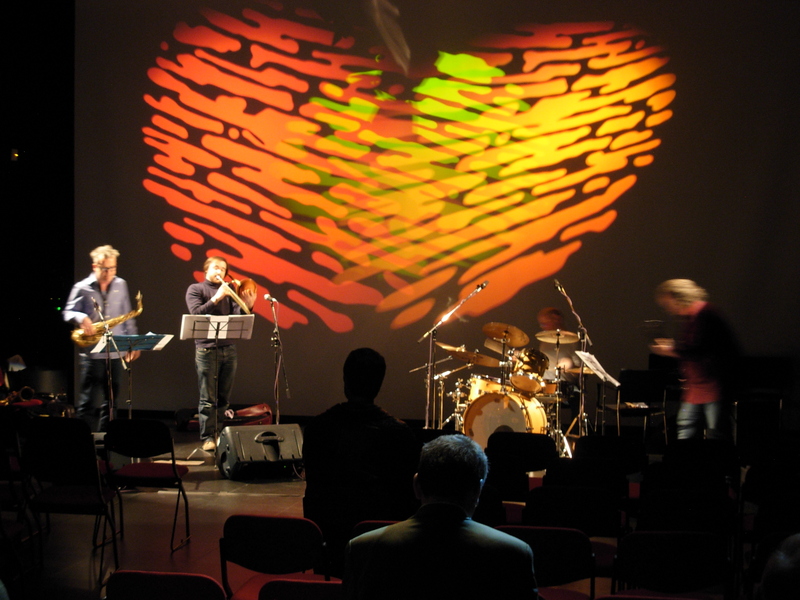 The Ah-A Project performing at the conclusion of Saturday’s sessions. 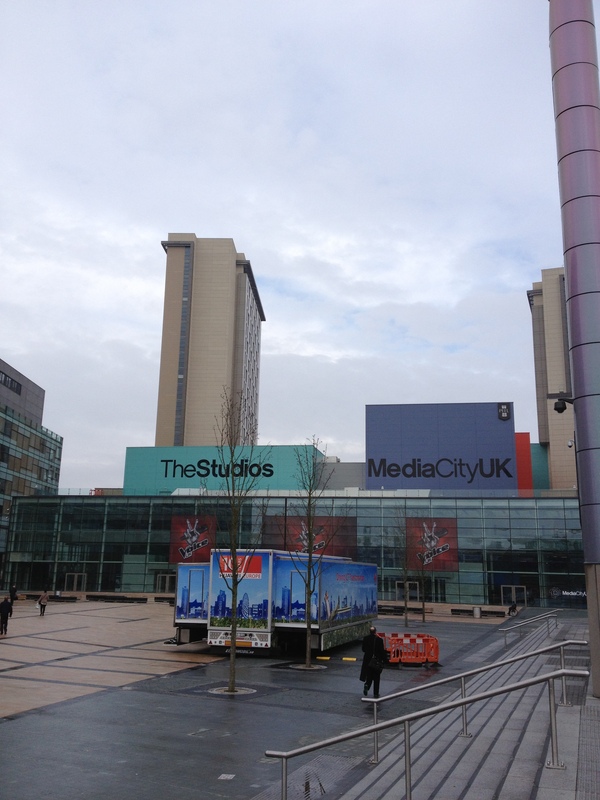 Part of the Media City UK campus. 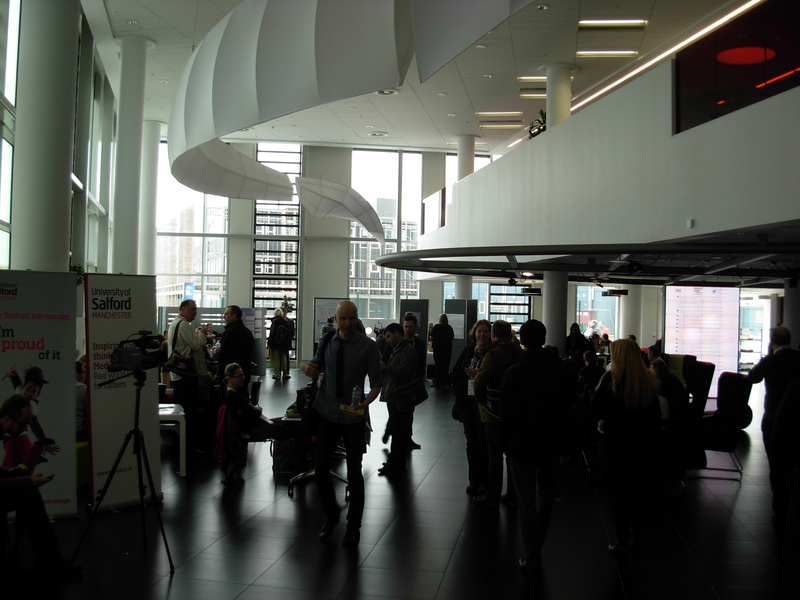 More of the Media City UK campus.